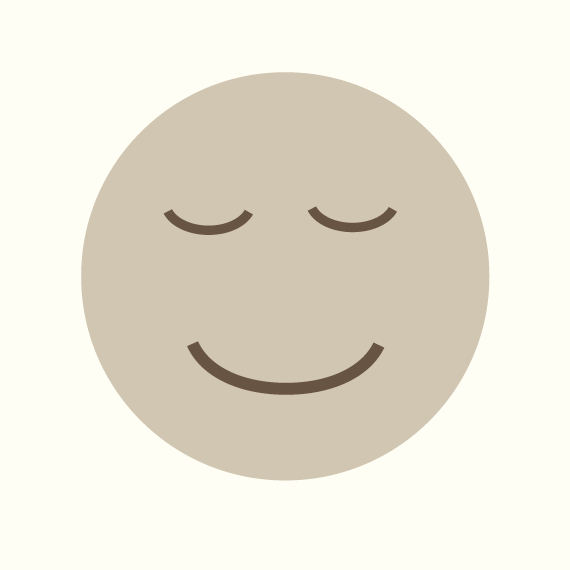 Meditate: Taoist Inner Smile Meditation | David James Lees | 20m | Guided meditation. Listen: Attitude of Gratitude | Mooji | 9m | Short talk. Read: The Connection Between the Spirit of Gratitude and Mindfulness | Jack Kornfield | 10m +- | Interview article. Eat: Simple Mindfulness: Mindful Eating | Thich Nhat Hanh | 6m | Short talk. Give: Giving is part of our practice. There are plenty of local groups who are helping to feed and shelter. Just 1 dollar or 1 hour can make a positive difference to a neighbor’s sustenance — and — our own minds.